The mobile top video card of the 6000 series brought more desktop-comparable performance in notebooks. Nevertheless, it also has a considerable current consumption and heat development. 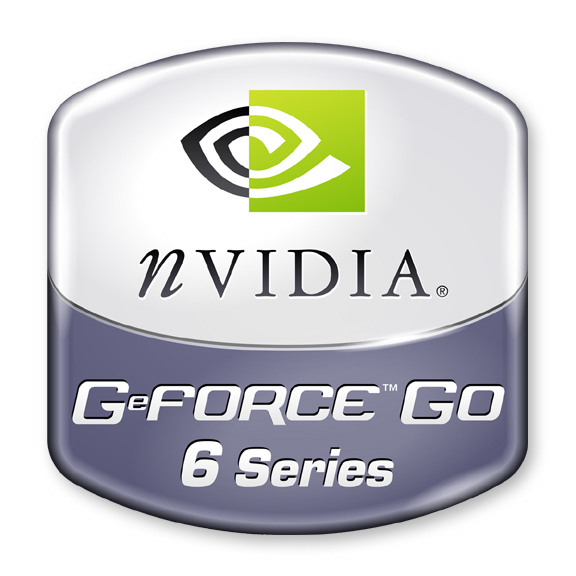 It is a higher clocked Geforce Go 6800 (not more pipelines!) and therefore faster and hotter, too. It was replaced by 7800 GTX and 7900 GTX.